You may or may not be using Zillow in your home search – many buyers do – but if you are there are some important things to understand about how Zillow works and why you should NOT make buying, or selling, decisions based on Zillow. First, Zillow generally pulls listings from other websites, and as a result some listings may not be accurate or up to date. This is not to say you should NOT use Zillow, but be aware that some listings that appear on Zillow have already been sold (but not updated on the original site), or pricing may not be accurate. If you find particular properties that interest you, feel free to let me know and I can verify them for you in the MLS which is the most accurate database of homes listed with brokerages. Secondly, you may know that Zillow provides ESTIMATES of value for homes called Zestimates. The issue with these Zestimates is that they are often incorrect – they may be low or they may be high for a given property, and sometimes that difference can be thousands of dollars. [I checked my own, and as a Carlsbad Realtor I KNOW the value, especially given other recent nearby sales, and Zillow is off (high) by about 5%. And the estimate from another popular site, Redfin, is even worse – high by about 10%]. It is not a smart strategy to make an offer on a property in those cases where a Zestimate is wrong – I can help with letting you know the true market value based on my research of comparable homes that have sold in the area. For example, an offer based solely on a Zestimate may be much lower than what the true market value is, and will not be successful. On the other hand, you certainly do not want to submit an offer on a home where the Zestimate is higher than market value. 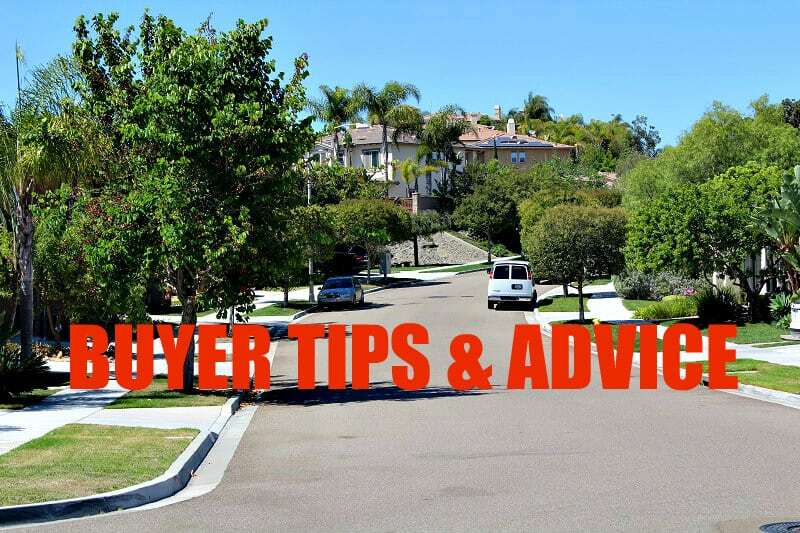 Be aware that sellers often consult Zillow as well, and unfortunately some sellers price their homes based on Zestimates, and other online valuations which are incorrect, but as a buyer you will not know that. Online estimates do not take into account other factors that influence a home’s true market value, such as location, views, amenities and condition. Thus while there is nothing wrong with looking these estimates up, a prudent buyer should not make buying decisions based on these estimations nor should a seller base their listing price on an online valuation which could harm them if it’s too high (no one will look at the property) or too low (they could sell for less than the home is really worth). I hope this is useful as you continue your home search or consider selling your home in Carlsbad or nearby. If I can help further in any way, or answer any questions, please let me know. Call me at (760) 840-1360.